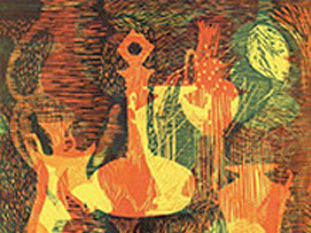 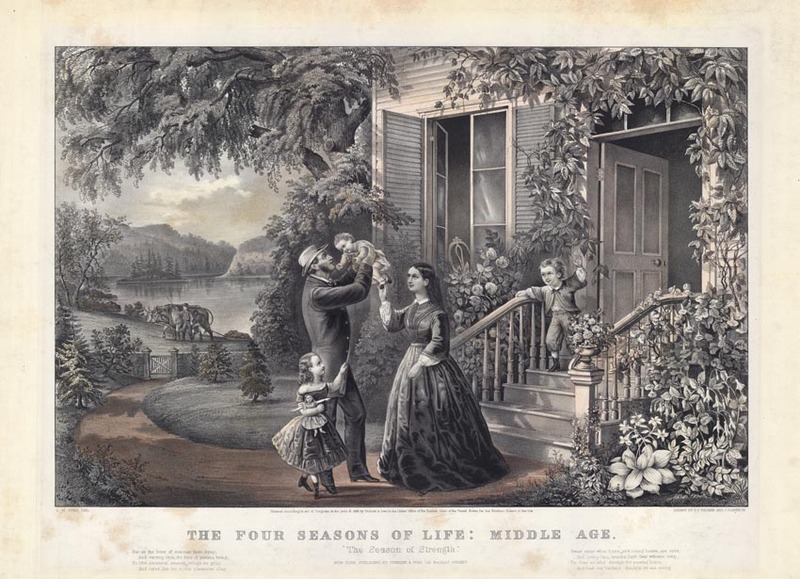 THE FOUR SEASONS OF LIFE: MIDDLE AGE. 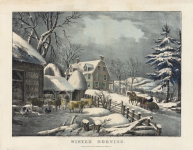 : "THE SEASON OF JOY." 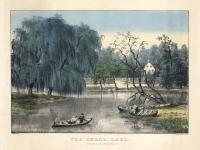 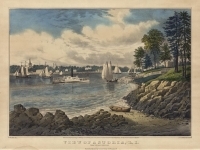 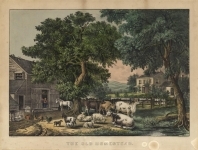 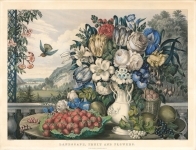 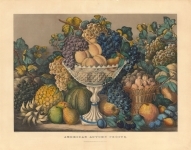 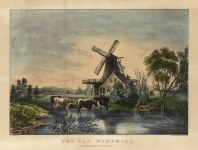 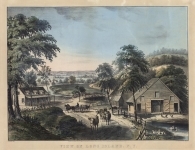 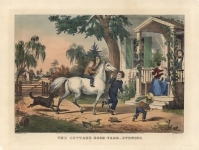 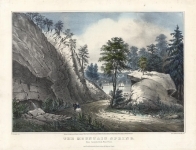 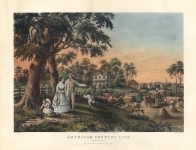 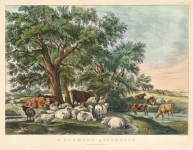 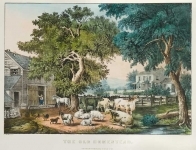 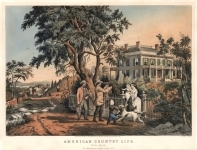 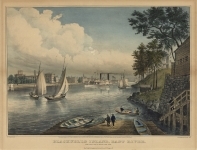 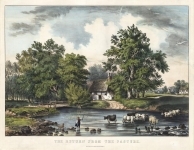 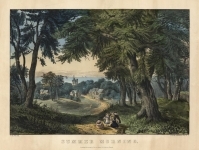 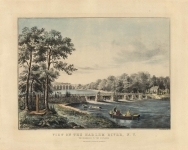 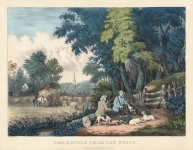 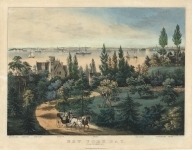 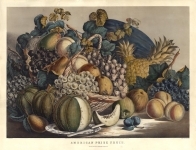 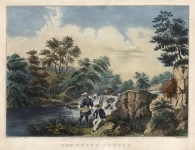 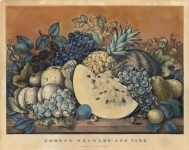 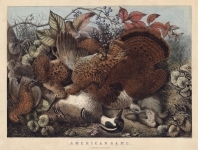 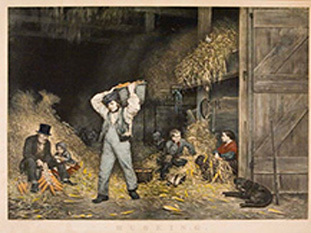 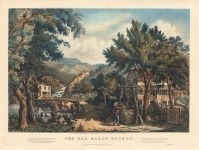 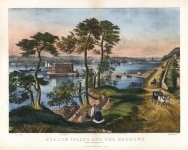 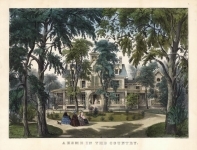 Large folio handcolored lithograph, 1868. 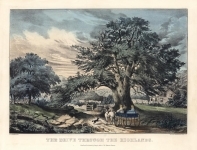 Large folio - image size 15 7/8 x 23 3/4 400 x 605 mm).